Victoria Pendleton’s father loved cycling. Luckily for GB cycling, he passed on the cycling bug. To me part of the joy of parenting is being in a position to pass on a passion. Seeing a little person’s face light up with enjoyment in doing something that you enjoy, and being able to do something you enjoy with the best little people in the world. Nothing beats it. It therefore seems really strange to me to find the plethora of children’s clubs and classes where little ones can learn everything from swimming and yoga, to decoupage and cookery from strangers, alongside similar classes for adults with a crèche attached so parents can pursue their passions unfettered by their children. This uncoupling of parent and child “leisure time” is great for industry, twice the money, but seems to me to be doing us a disservice. 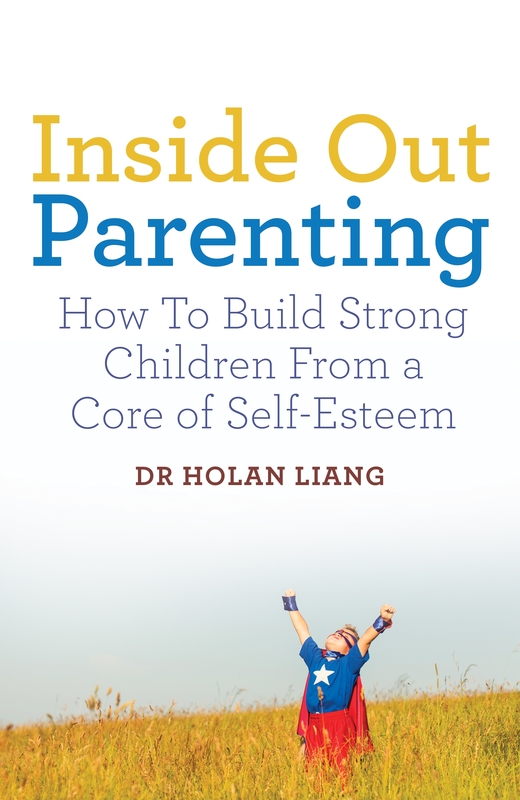 Feeding into exhausted parents’ need for “me time”, and the parental competition for “most accomplished child”, it has generated a cult of “professional class attendance” denying parents the simple pleasure of passing on a passion. My husband and I taught both our children to swim. I am not the most accomplished swimmer, but I am able to stay alive in the deep end of the swimming pool. 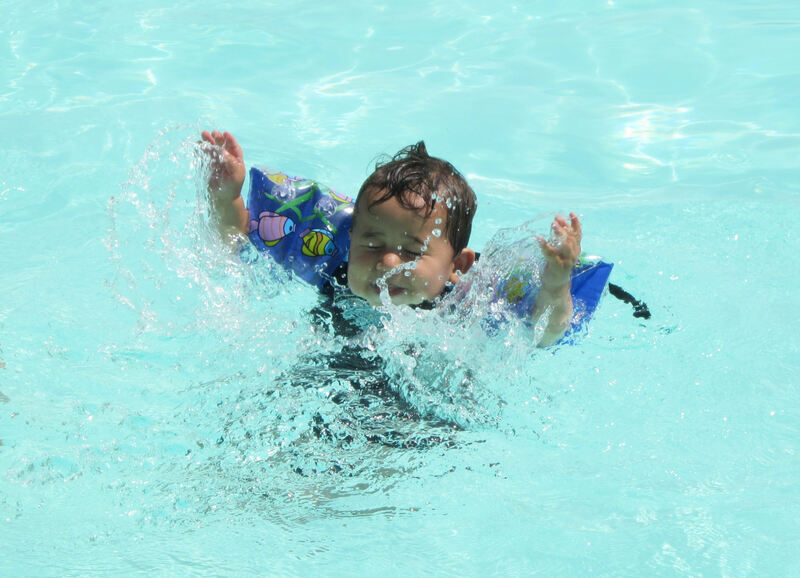 Swimming is a potentially life-saving skill and the quicker a child learns to stay alive in water, the better in my book. For my husband, swimming is a passion. He dreams of holidays swimming with teenage children between Greek islands (I will be going in the boat, glass and magazine in hand). Thus we made a point of taking the children to play in water regularly since the age of 3 months. The tiger mother in me, wanted to progress from “play” to “swim”, and over a summer when Big Sis was 4 years old, I managed to teach her to swim 5, then 10 metres. It was a great feeling when she managed it, both for her and for me. She positively beamed and wanted to do it again, and again. I was right there next to her in the water (holding on to 2 year old Lil Bro with his arm bands on), shouting “I knew you could do it!” I took added pride as a private swimming instructor who was also using the pool to teach at the same time asked me who had taught my children to swim as they were both “so confident in the water”, and I was able to reply “Me”. Now that Big Sis is able to swim, she is enrolled in professional lessons in a club to learn and refine strokes, but the pleasure of watching her gain mastery over the water was all mine. It was sad then when a friend who was an excellent swimmer asked me to recommend a swimming instructor for her toddler. I asked her why she didn’t teach her child herself, to which she responded, “I can’t; I’m not qualified”. I can see how you need professional qualifications to teach a group of children, or to teach children to swim strokes, but I was taught to swim by my dad, and my husband was taught by his parents as were the majority of people of my generation. So why shouldn’t modern-day parents feel qualified to teach their own children to swim? Probably because of the many advertised toddler swimming classes advocating professional guidance and undermining our confidence in our own ability to teach. It will be a really sad day when children are sent to professional classes to learn to cycle and bake cakes, as to me, teaching and doing these things with your young children is a rite of passage for parents. Or if you hate baking and cycling then snooker, oboe, tennis, skiing, poetry, jazz music – don’t keep your passions to yourself and send your children out to generic classes. Pass it on. My own passion is for art. Having been forbidden to go to art school by my parents (which in their eyes meant a life time of poverty), I continue to have pleasure in painting, sculpting, making things and visiting art galleries. From a young age, the children have always come with us to art galleries in London and abroad. Art galleries are great places for children, as they usually feature wide open spaces. Our children wake up at 6 am, so getting to the Tate Modern at opening is no problem, and at that time on a weekend morning, when sane people are still tucked up in bed (or even just going to bed from the night before – ah those were the days), the gallery is quiet and the children can be let loose. Their attention span is short, so we are never able to take the thoughtful meander that we would have in our childless days. But becoming a Friend of a gallery is great, as you can literally pop in to see one picture and leave without feeling it was a complete waste of money, and in London, there are also so many free art galleries, that this is possible even for those on a budget. Most times, I will ask the children to choose their favourite painting, or I will point out mine and we will look at it in detail. At other times, I will bring paper and pens and they will sit and copy their favourite paintings. Other times, we will paint a picture together at home afterwards, “inspired” by our gallery visit. Many exhibits are child-friendly and I can recall Lil Bro aged 3 shouting “Moo” in delight at Damien Hirst’s cow, completely unperturbed by the fact that it had been cut in half, and Big Sis in hushed tones at Anish Kapoor’s exhibit involving a wax cannon saying “Mummy, someone has made a mess in here”. Of course, it’s not all roses and there are many times when I have had to drag sulky kids, carry sleeping kids, bribe whinging kids with gift-shop magnets, but when you later find that they can talk about “Mango’s sunflowers” or say that their favourite artist is “Kandinsky”, it can bring joy to the heart. 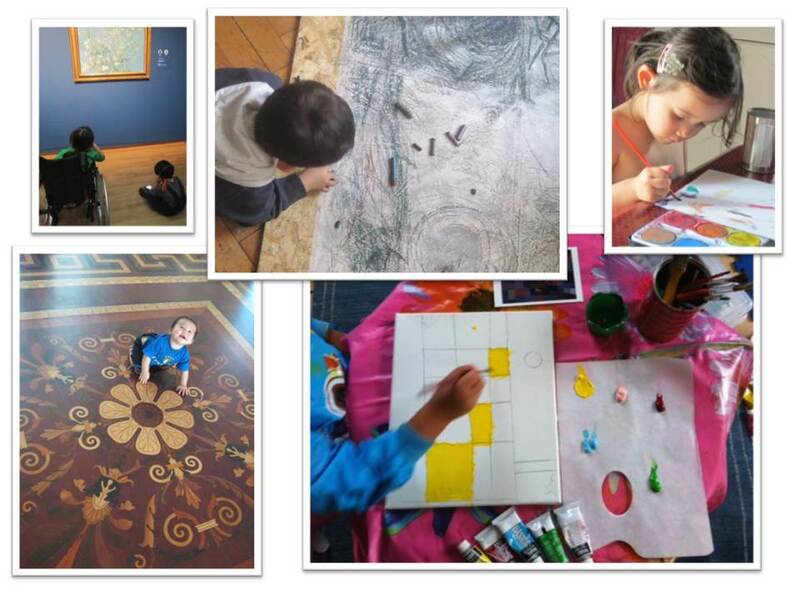 Many galleries these days have great family days where you can work WITH your children on art projects, or at least ALONGSIDE, and they are usually FREE. 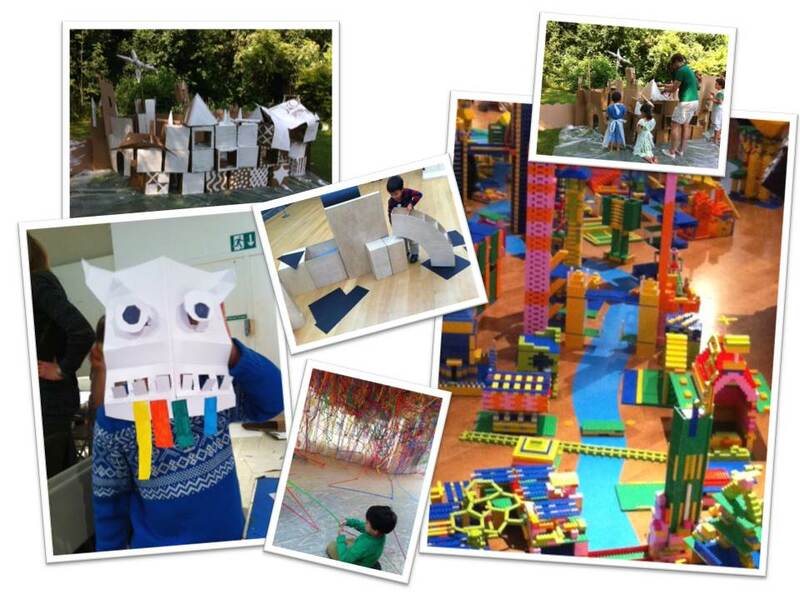 Free art activities in London at The Royal Academy of Art, Tate Britain and The Camden Art Centre. I have great satisfaction in hearing my children say “I love art” and embark with confidence in creating something from their own imaginations, and I am dreaming of the painting holidays in Tuscany that we will be able to take together in the not so distant future, because of the time I have taken now to pass on my passion. Doing art and gallery visits. A broken leg doesn’t stop a gallery visit to the Van Gogh (“Mango”) Museum, and the floor of the Hermitage is as good a play space as any! Another thought-provoking post! Thank you! I love taking my boys hiking in the forest, far enough away from the city that all you hear is the wind in the trees and the crunch of twigs under your feet. I know my sons are absorbing this beauty and peace, and it’s great bonding time! Sounds fantastic and I am sure will have a life long impact. My own love of art is no doubt influenced by my dad’s love of art which I am grateful that he passed to me, so it really does feel like a chain. Thanks again for a lovely comment. Thanks. Your kids sound great!